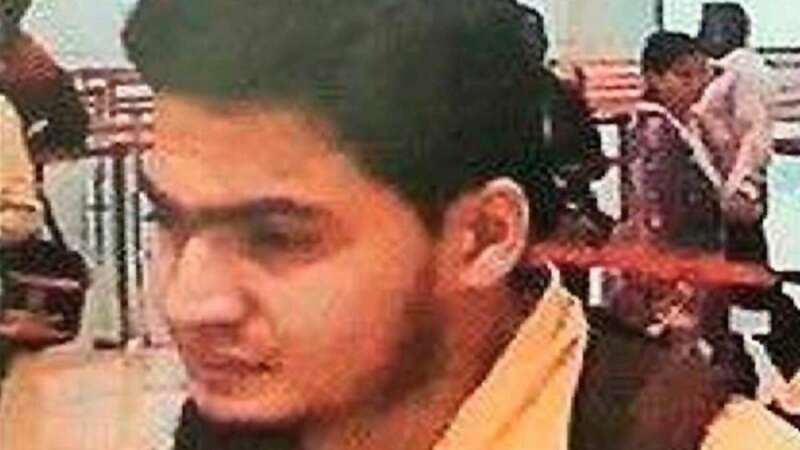 New Delhi : Arif Majeed, the Indian youth who went to work for ISIS and returned to India with the help of investigating agencies, made some shocking revelations during the interrogation by NIA team. The accused said that he is in India to recruit some more youth for the terror group. He also mentioned that he is not the only one here there are other persons who are travelling the nation for the same job. A couple of days back Union Home Minister Rajnath Singh had said that the fight against ISIS is the biggest challenge against India.